A dance was given in the Village Hall, lent by Messrs M Wright and Sons, on Saturday. The R.A.F Band from Wymeswold supplied the music and Major Philip was M.C. 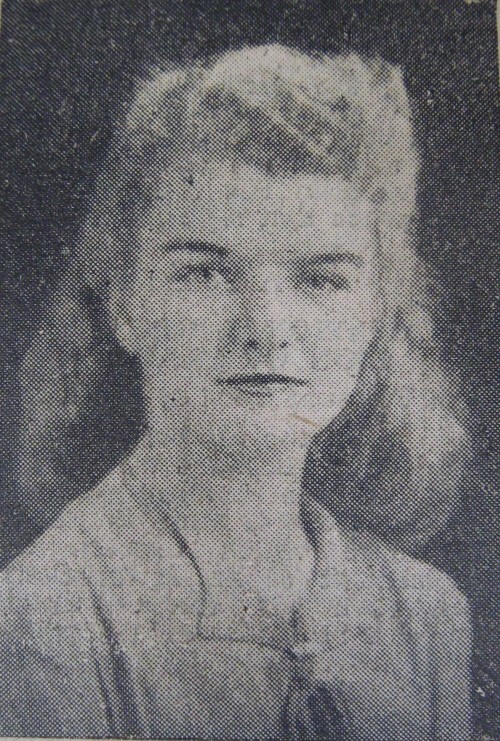 The election of Carnival Queen was made by Colonel and Mrs Toller, Mr S J Wright, Mrs Macdonald and Mr A B Hanford, who chose Miss Judy Dormon from a large number of entrants, her maids of honour being Misses Joyce Burton, Doreen Smart, Dorothy Birkin and Pauline Gartshore.